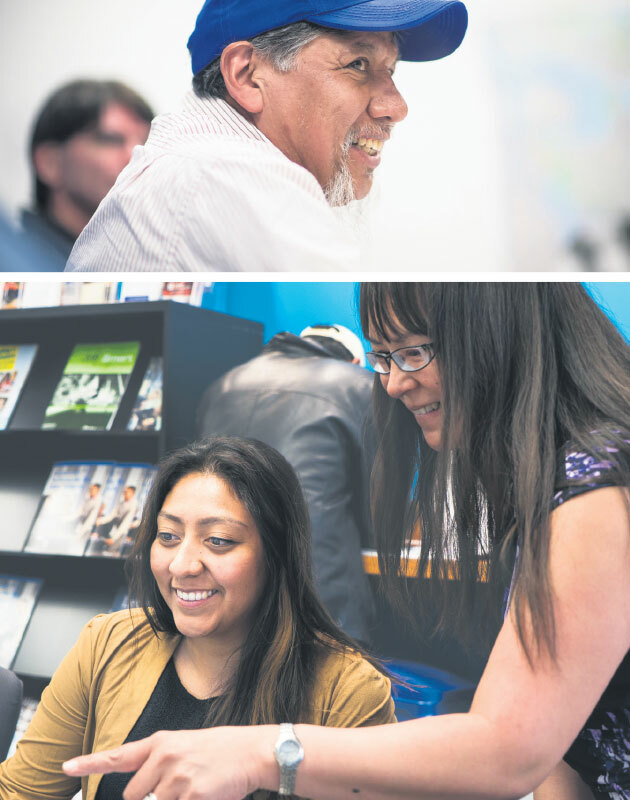 Partnerships advancing skills development and inclusion — RandallAnthony Communications Inc.
Post-secondary institutions in Western Canada are building new bridges from the classroom to the workforce and breaking down barriers between higher education and traditionally disadvantaged communities. Through innovative programs and educational models, these institutions are playing an important role in the national effort to expand workforce participation and better prepare workers for a rapidly changing job market. Today, 400,000 students across Canada are enrolled in university continuing education programs, Davidson says. The federal Advisory Council also called for measures to lift members of under-represented groups into the labour force, including indigenous people, older workers, women with young children, and lower-income and lower-skilled Canadians. “Universities are using new kinds of learning and community outreach to meet the needs of employers, while also driving social innovation,” says Davidson. He points to Simon Fraser University, which offers coding training to low-income residents of the Vancouver Downtown Eastside neighbourhood to give them computer skills in high demand in B.C.’s technology sector. Colleges and Institutes Canada is also pleased with the recommendation for a national organization focused on skills development, says president and CEO Denise Amyot. Industry partnerships for reskilling and applied research are in fact “part of the DNA” of colleges and institutes, adds Amyot. Many of the customized training programs can meet industry needs while also creating job opportunities for under-represented demographic groups. One example is the Alberta Aboriginal Construction Career Centres program, a partnership among NorQuest College in Edmonton, Bow Valley College in Calgary, the Government of Alberta, First Nations communities and industry organizations.